A natural disaster is something that no one in their lifetime wants to experience as it brings the most horrible things. It can result in death, injury and it’s almost always the cause of horrible financial loses. Not to mention the fact people lose years of memories they’ve been collecting in their homes. The coverage from recent disasters, such as the earthquake in Haiti and the tsunami in Japan surely broke a lot of people’s hearts. The extreme ways the nature works is both horrible and weird. 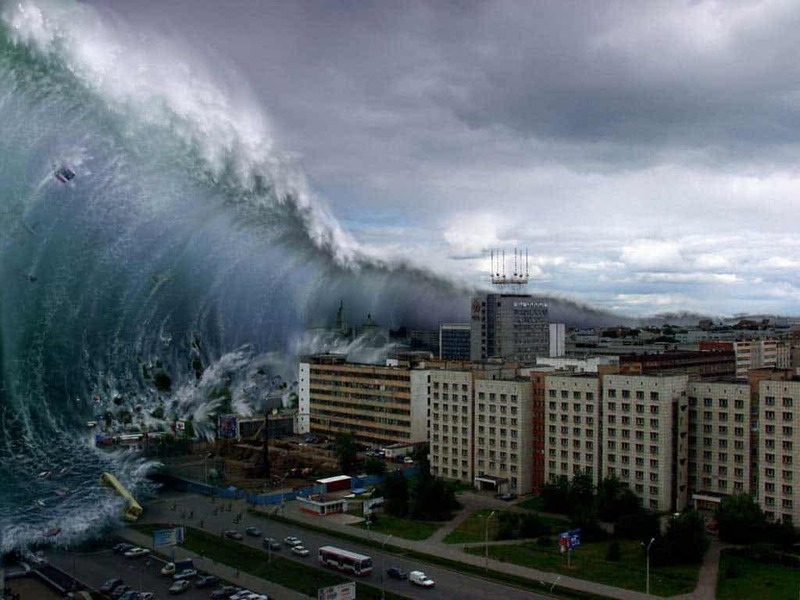 We’ve gathered the ten most outrageous natural disasters that ever occurred in our list below. 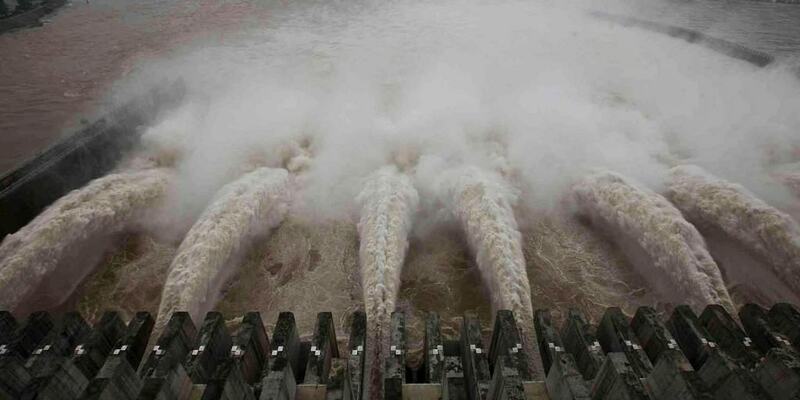 The Banqiao Dam was constructed so it would hold back around 12 inches of rainfall each day. 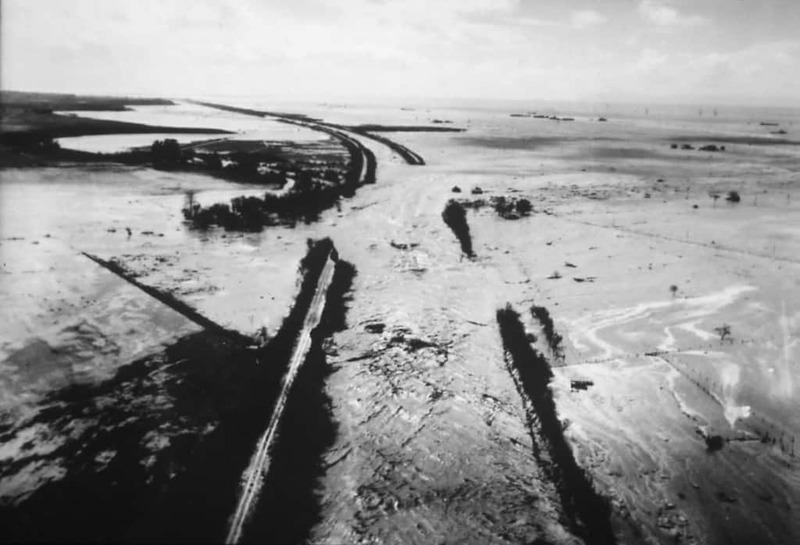 However, in August 1975, the dam broke after a huge storm by the name of Super Typhoon Nina hit the town and brought huge amounts of rain. 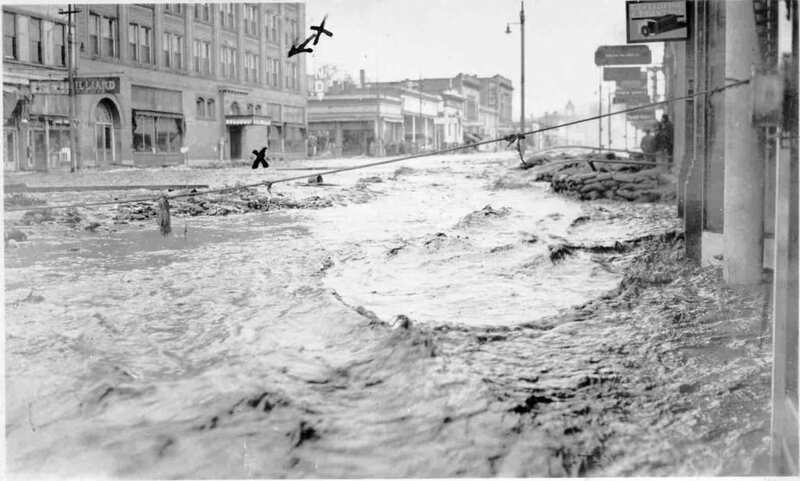 The dam’s breaking released so many gallons of water the town was covered with a flood 23 feet deep. After the water settled down, over 230,000 people were dead. 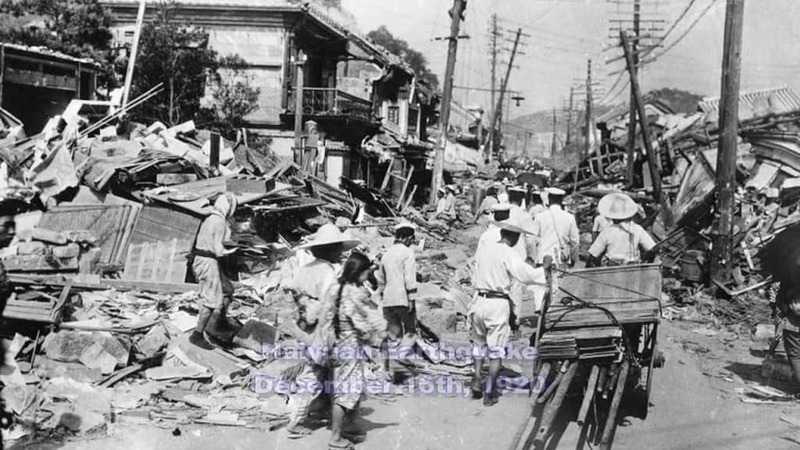 The Haiyuan earthquake was the 4th deadliest earthquake of all time and destroyed 1/3 of China in 1920s. It measured 7.8 on the Richter scale, and killed more than 73,000. 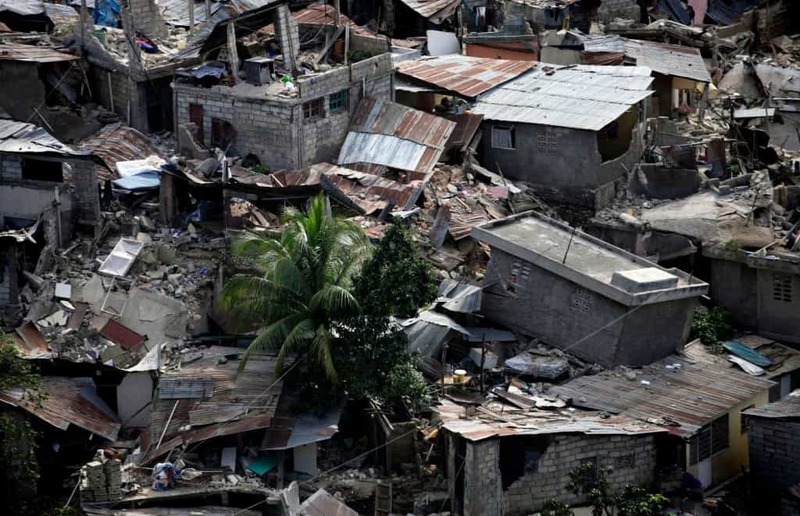 The earthquake also caused landslides and large ground cracks, especially close to the epicenter of the earthquake and also made some rivers break loose, killing an additional 200,000 people. The Tangshan earthquake occurred in 1976 and is known to be the 20th century’s most horrible earthquake. The epicenter of the earthquake was located in China and had a 7.8-8.2 magnitude. The earthquake killed around a quarter million people. 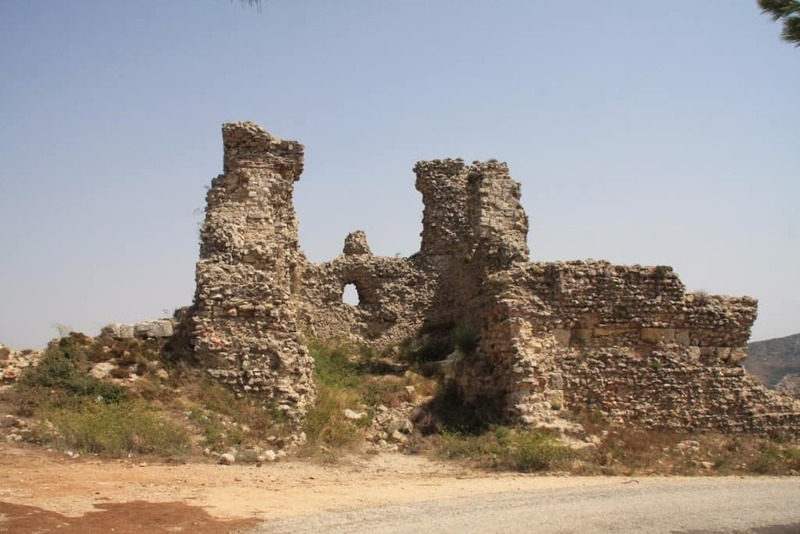 The Antakya earthquake happened occurred on May 20th, 565 A.D. There are not too many details known about the event, however it was said to have been approximately 7.0 on the Richter scale, and caused as many as 250,000 deaths. In December of 2004, and undersea earthquake struck Indonesia and hit both India, Sri Lanka and Thailand. 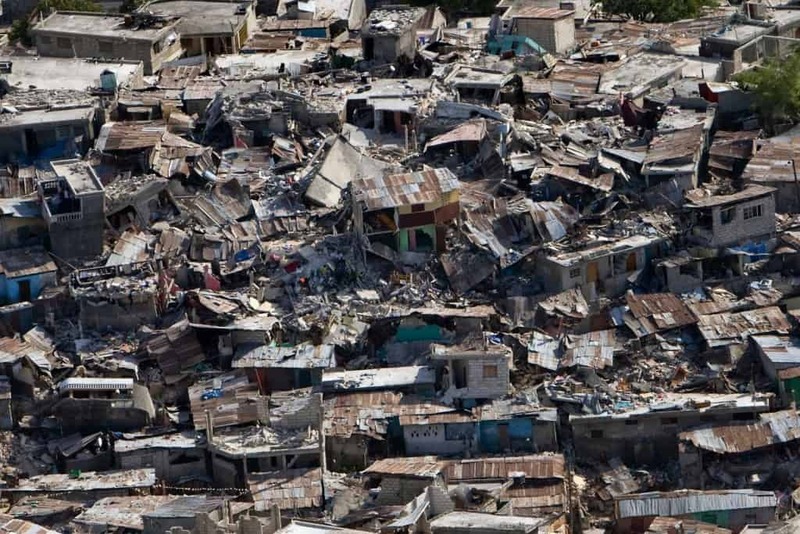 It is know as the second largest earthquake ever lasting 10 minutes and killing more than 200,000 people. In 1839, an huge cyclone hit India. 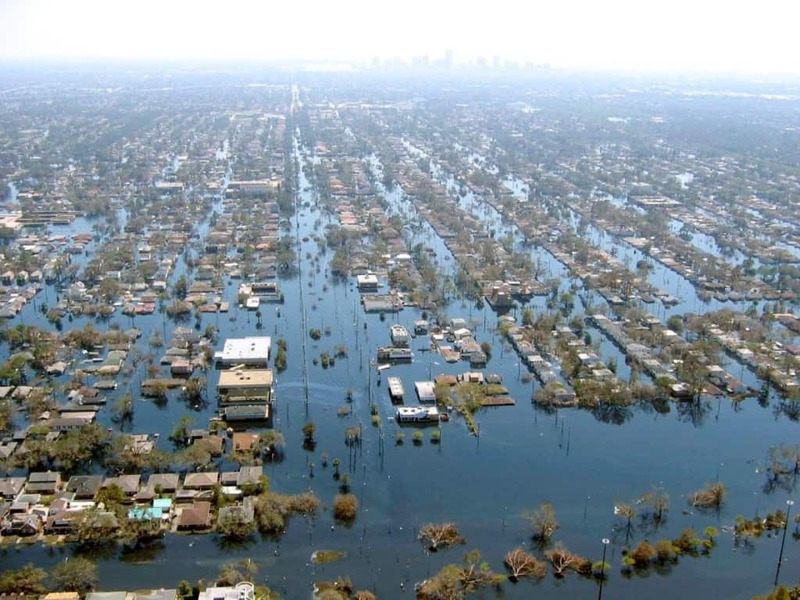 The cyclone completely wiped out a whole city and killed 300,000 people. The cyclone also destroyed 25,000 ships and vessels within the bay. The Bhola Cyclone stroke East Pakistan, which is now more commonly known as Bangladesh in the winter of 1970. It is also known to be the deadliest cyclone in the history of mankind. Strong winds hit the region at 115mph and the storm was said to have reached the strength of a Category 3 hurricane. 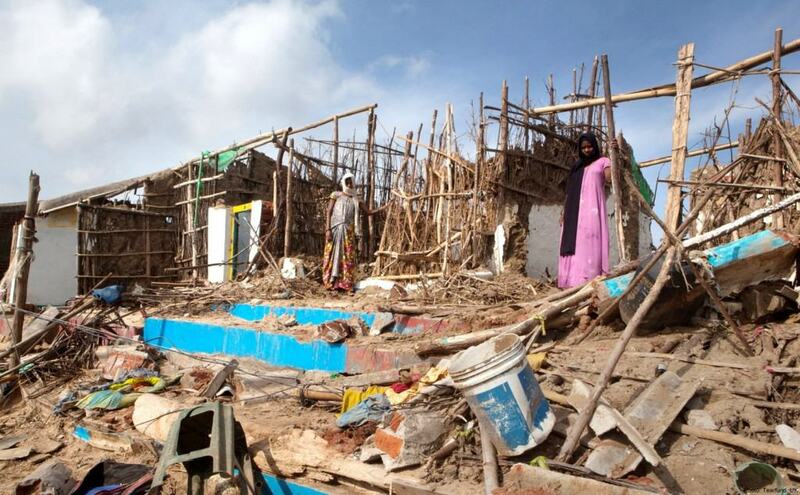 However, it wasn’t the wind that killed more than a half a million people but the heavy rain and huge floods. The Shaanxi earthquake stands as the earthquake that killed the most individuals. It hit China and in some cities every building that stood was ruined and more than half of the people that lived there were killed. Some statistics list that some counties had up to 60% of their population killed. It is estimated that approximately 830,000 people died. The Yellow River in China is known to flood easily and often. In 1887, the Yellow River flooded and completely ruined about 50,000 square miles of land and killed up to 2 million people. China tops our list of deadliest natural catastrophes with the 1931 Central China flood that was so horrible it’s know to be the worst thing that has ever happened to China. It happened when seven cyclones simultaneously hit China and caused three huge rivers to flood which led to 4 million deaths.